A primer? In French Pharmacy? 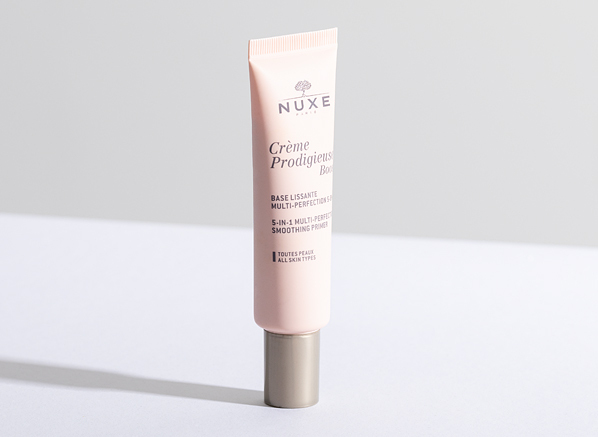 No, you’re eyes aren’t deceiving you, Nuxe has unveiled the blurring face primer, Creme Prodigieuse Boost Primer and it’s every bit as wonderful as I’d hoped. What you can expect from it is super smooth skin and a reduction in the look of shine and pores; basically, it makes the perfect makeup base. Of course, it has the skincare backing you’d expect from Nuxe; enriched with active ingredients jasmine flower and calendula flower (to name but a few) it helps protect against the ageing effect of free radicals. My hunt for the best facial SPF never ends, and this newcomer has what it takes to take the crown. The reason I love B-Protect isn’t just because it’s small enough for my makeup bag or that it has a tinted formula that’s universal colour adapts to my skin tone and yours (which leaves a smooth matte finish might I add), but it partners high broad-spectrum defence with powerful antioxidants to offer pollution protection too! 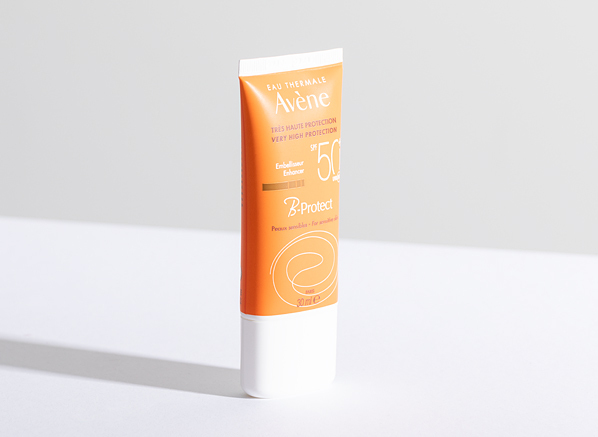 Avene has hit the nail on the head with this one; it even has an anti-drying texture to keep skin hydrated in the sun. 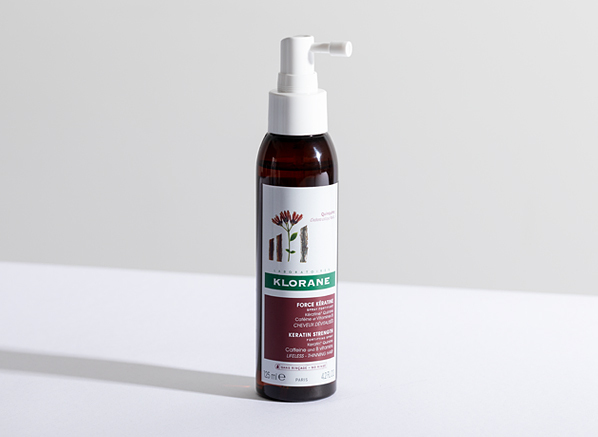 If thinning and damage are two of your biggest hair concerns, this latest Klorane launch is worth your attention. Made with active ingredients, keratin and quinine, the Fortifying Spray delivers nutrients to the hair follicles to restore health and strength, plus most importantly stimulate growth! Perfect for new mums or those suffering from any type of reactional thinning, this is the French Pharmacy product I recommend you to try if your hair’s impacting on your confidence and you’re looking for a solution. Want to know more? Read our dedicated edit. The Hydrabio H2O isn’t new at all (it’s a complete icon in French Pharmacy) but this size and packaging are, and it’s completely worth shouting about! 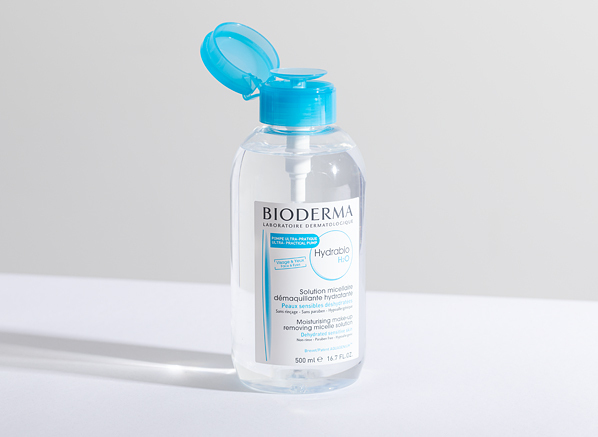 The micellar water, which is an absolute saviour for dehydrated and sensitive skin now comes in a huge 500ml reverse pump bottle, and it’s completely genius. Not only is there more of the ultra-mild, alcohol-free formula to enjoy (what’s not to love about that) but the reverse pump makes dispensing the right amount, straight onto your cotton pad, really easy. 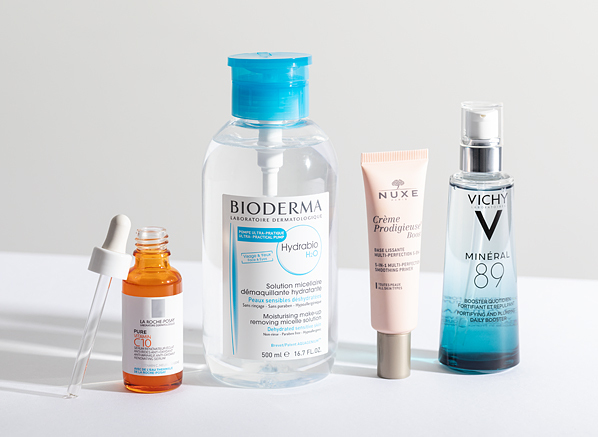 So, if you’ve used and loved Hydrabio in the past, or need a makeup remover for your dry skin stop scrolling and click ‘add to basket’ before French Pharmacy ends! Mums, this one is for you. Mustela has recently unveiled pyjamas that will be as much of a blessing for you as they will be for your little one. 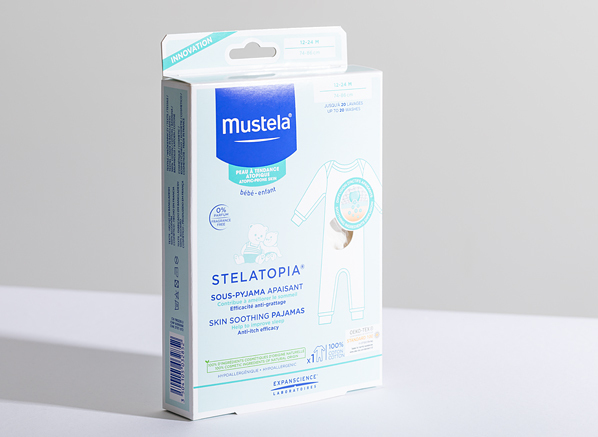 The Stelatopia Pyjamas contain 100% natural origin ingredients, including sunflower and avocado oil, which help to calm itchy and inflamed atopic skin. Why has no one thought of that sooner? If your baby’s skin is uncomfortable, red and itchy these pyjamas will be a welcome addition to your nighttime routine; Monika, an Escentual team member, put them to the test recently with her son and said the 3 words every new mum longs to say: “baby slept through”. You can read more about Monika’s experience here. Mineral 89 is one of those products no one ever thought could be improved. That is until Vichy made it even bigger! 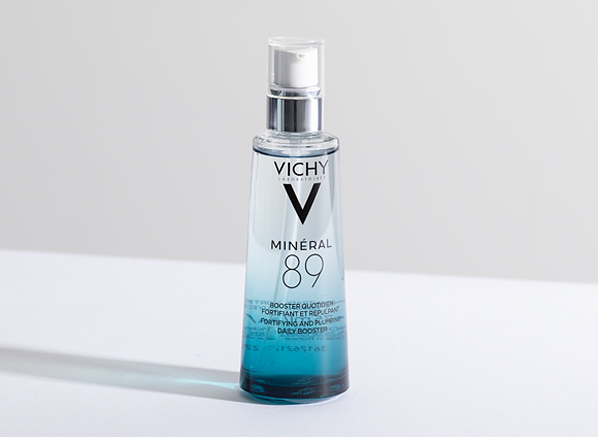 A hydrating serum enriched with 15 minerals, hyaluronic acid and Vichy Thermal Mineralizing Water, it provides skin with deep hydration to keep the complexion moisturised, healthy and radiant. Our customers have hailed it “one of the best on the market” and “perfect for sensitive skin” and, I couldn’t agree more. I have just one more question for Vichy: “When’s the 100ml coming?”. 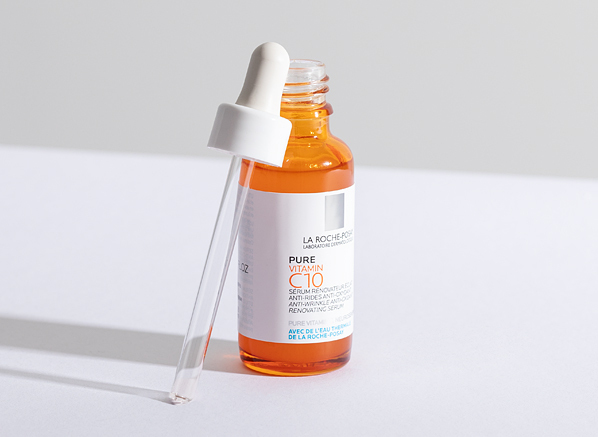 Everyone’s talking about Pure Vitamin C10, and I’m not surprised, it’s a vitamin C serum that everyone can use, finally! Despite its 10% pure vitamin C formula, the radiance booster is suitable for the most sensitive skin thanks to its neutral pH. But a gorgeous glow isn’t all it has to offer (far from it), it’s an anti-ageing must-have that reduces wrinkles, fine lines and smooths imperfections. 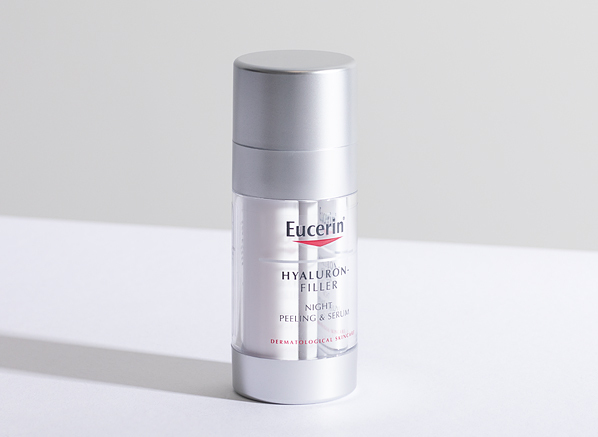 This entry was posted on Friday, April 12th, 2019 at 10:02 am and is filed under French Pharmacy, New products, Skincare, Tried & Tested. You can follow any responses to this entry through the RSS 2.0 feed. You can skip to the end and leave a response. Pinging is currently not allowed.